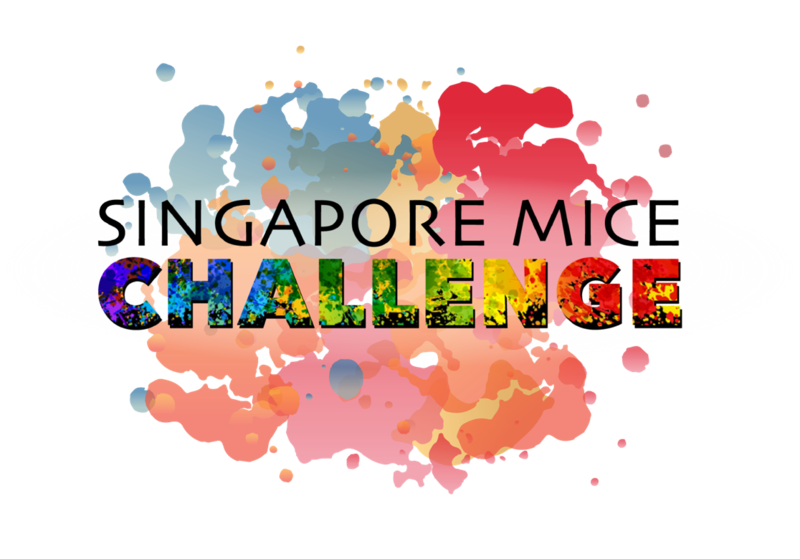 Singapore MICE Challenge (SMC) is an advocacy initiative by SACEOS to further its outreach to the younger audience who are currently majoring in fields that are related to the Business Events/MICE industry. 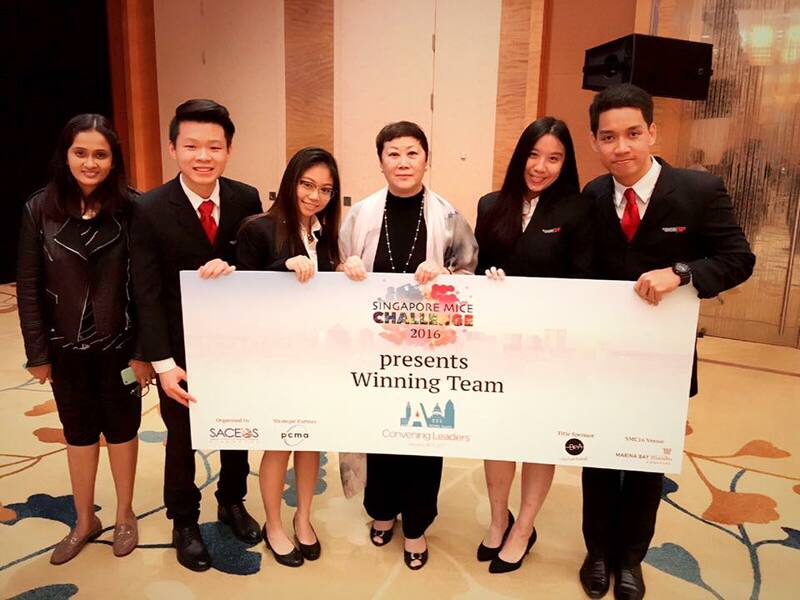 Held annually in conjunction with the Singapore MICE Forum, SMC is organised as a nationwide challenge for all tertiary students majoring in MICE or Business Events, Business Management, Hospitality and Tourism related fields. 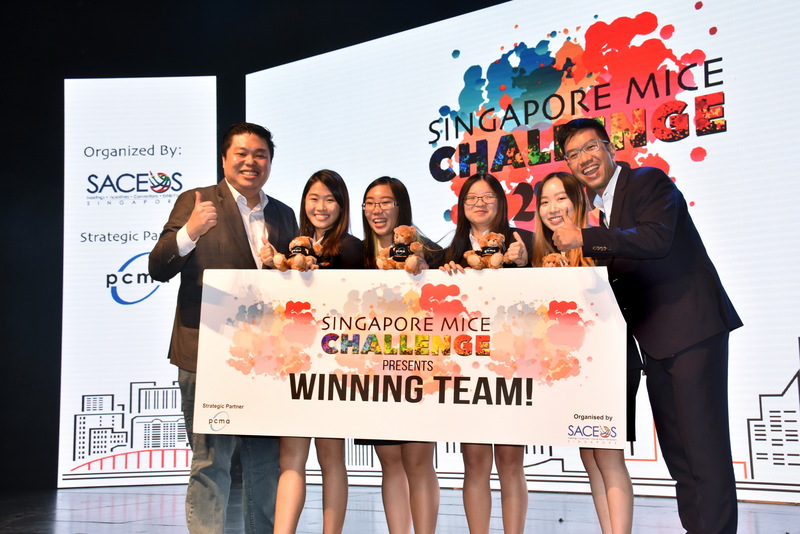 Organised by SACEOS in strategic partnership with the Professional Convention Management Association (PCMA), the Singapore MICE Challenge engages competing teams on their knowledge and understanding of the MICE/Business Events industry to produce a realistic and competitive event proposal to be presented and evaluated by current international industry practitioners. Since its first edition in 2015, SMC has attracted participation from more than 43 teams representing 11 institutions comprising the polytechnics, private institutions, universities and ITEs. Participating teams are able to receive industry mentorship during their journey of conceptualising their event concepts and stand a chance to win themselves a fully-sponsored trip to attend the annual PCMA Convening Leaders which is usually held in the States every January. 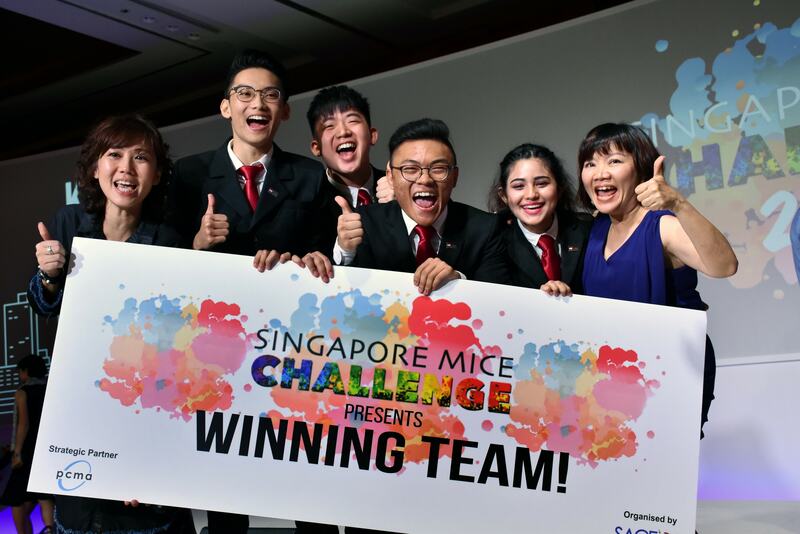 The 5th edition of the Singapore MICE Challenge 2019 (SMC 2019) is a nationwide challenge for all students in the Post-Secondary Education Institutions majoring in MICE or Business Events, Business Management, Hospitality and Tourism related fields. 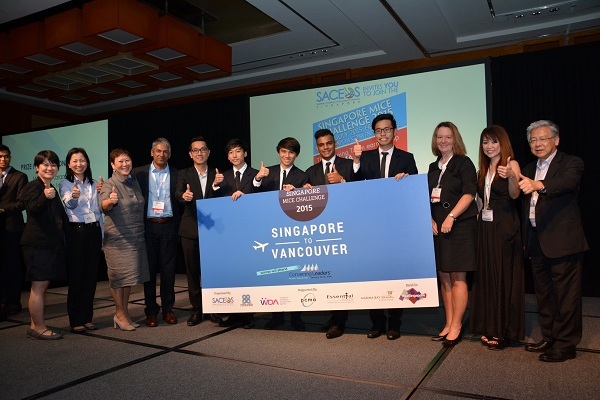 Organised by the Singapore Association of Convention and Exhibition Organisers and Suppliers (SACEOS), the only association representing the MICE & Events industry in Singapore, and in strategic partnership with the Professional Convention Management Association (PCMA), the Singapore MICE Challenge 2019 engages competing teams on their knowledge and understanding of the MICE and Events industry to create a successful business event. Stand a chance to win a 4-day trip to San francisco, California and open your eyes to the world of business events through the lens of local and international opportunities and network. Registration closes on 2 April 2019. Find out how you can be involved in the annual SMCs by contacting the Secretariat at events@saceos.org.sg.